Certified Fire Rated Bespoke Doors. 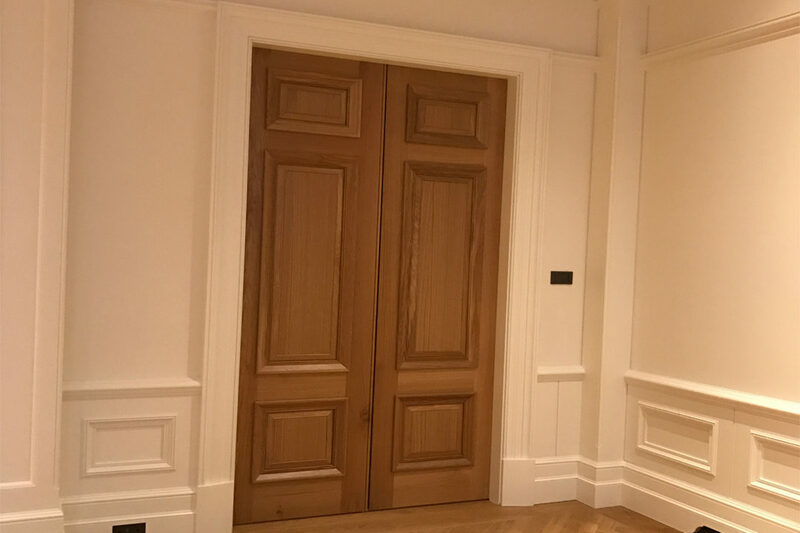 NBJ have the technical expertise and experience to manufacture Bespoke Timber Doors. 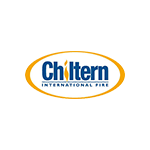 We have Fire Certification to BS476:Part22:1987, for Bespoke Individual Fire Doors and Fire Screens, up to a 60 minute rating. Let us provide the solution to fulfilling the regulatory criteria that is required by Building Control. We particularly specialise in manufacturing Bespoke Fire Doors for Heritage Building and Conservation.